It happened close to Bluebell Luas stop at around 12.40 this afternoon. A MAN HAS been taken to hospital after being assaulted in a cash-in-transit robbery in west Dublin. The employee was taken to St James Hospital after being held up. It’s understood that gardaí are actively searching for the people involved. Email “Man hospitalised after cash-in-transit hold up at Bluebell Luas stop”. 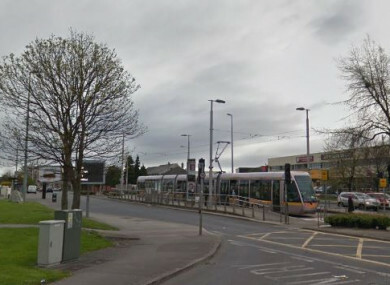 Feedback on “Man hospitalised after cash-in-transit hold up at Bluebell Luas stop”.